25 years in the auto business & hiking a lot with my kids (who have a knack for getting sap everywhere) has taught me how to deal with sap. Tree pitch, sap, or tar is very difficult to remove from your hands, clothes, and most of all, from the paint on your car. This stuff is a nuisance. It takes days for it to wear off of your skin, it never comes out of your clothes no matter how many times you wash, and you will probably end up ruining the paint on your car trying to scrub it off. You probably didn't realize you carry pine pitch or sap remover with you every day, in your bag or in the glove box of your car. 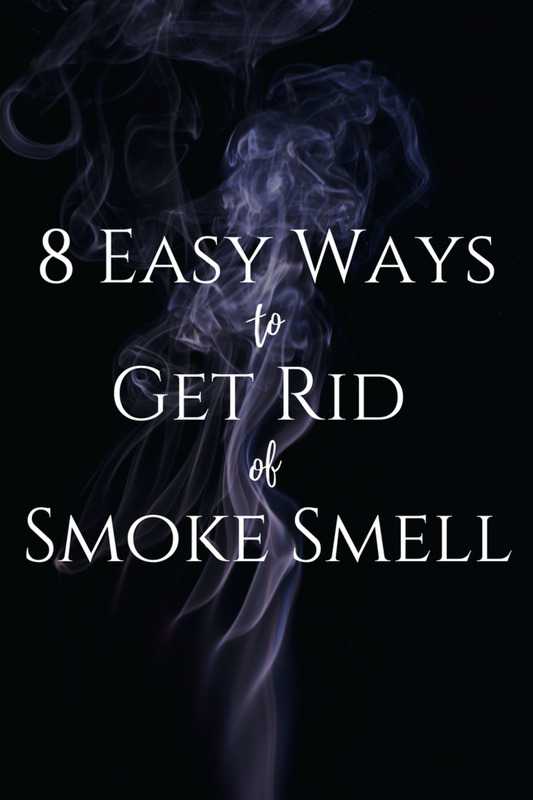 You may even hook it on the belt loop of your pants, depending on how germaphobic you are. Hand sanitizer will remove tree sap from almost anything, including the paint on your car. Just be sure you try it on a small, unnoticeable area of the surface before you go to town on whatever it is you're cleaning. Isopropyl alcohol (rubbing alcohol) is the chemical ingredient that breaks down and removes the resin. If you use hand sanitizer, make sure it's alcohol-based. If you're trying to get sap off the paint off your car, just work lightly and slowly so your don't harm the surface. The alcohol shouldn't harm a new paint job, but the dirt or friction might scratch it. First, just press the rag or cotton ball dipped in alcohol against the sap and hold it there for a minute or two, then start rubbing gently in a circular motion, and rinse with soap and water. You might have to wax the area again because although it shouldn't harm your paint, alcohol will remove any wax you may have applied. If you're trying to get the stuff off your hands or skin, simply rub some alcohol (or hand sanitizer) on your hands until it comes loose, then rinse. For hair (including your pet's fur). The hand sanitizer or alcohol will work but I recommend something gentler, especially if the sap has already dried. Try working some cooking oil into the tar and gently working to break it up with your fingertips. Olive or cooking oil can help loosen sap, especially if it's dried. Anything super oily is worth a try. Some people swear by peanut butter, and some use WD-40. I have removed pine sap with hand sanitizer from my own car's paint and interior. I've also used it on skin, clothes, hardwood floors, footwear, and hair. We hike a lot with the kids and they have a knack for getting it everywhere, like on the seats of their pants, and you can guess what it gets on after that. How can I remove rosin/sap from a composite deck? Rubbing alcohol should be able to remove rosin/sap from a composite deck, just use it on a soft cloth and try it in an area that's somewhat hidden first. What can I use to remove sap and stains off plastic decking ? I recommend using rubbing alcohol and a soft cloth. I highly recommend testing it in a small area first just to be sure it doesn't discolor the decking, but I think you'll be ok. Instead of hand sanitizer, why not just use alcohol directly to remove sticky tree sap or pine pitch? Yes, you are correct, but most people have hand sanitizer with them not rubbing alcohol. Can I use sanitizer to remove sap from a gravestone? Yes, you can absolutely use hand sanitizer to remove sap from a gravestone. Apply some to a rag and it should come off with no problems. What is the best way to get sap off of a vinyl deck? 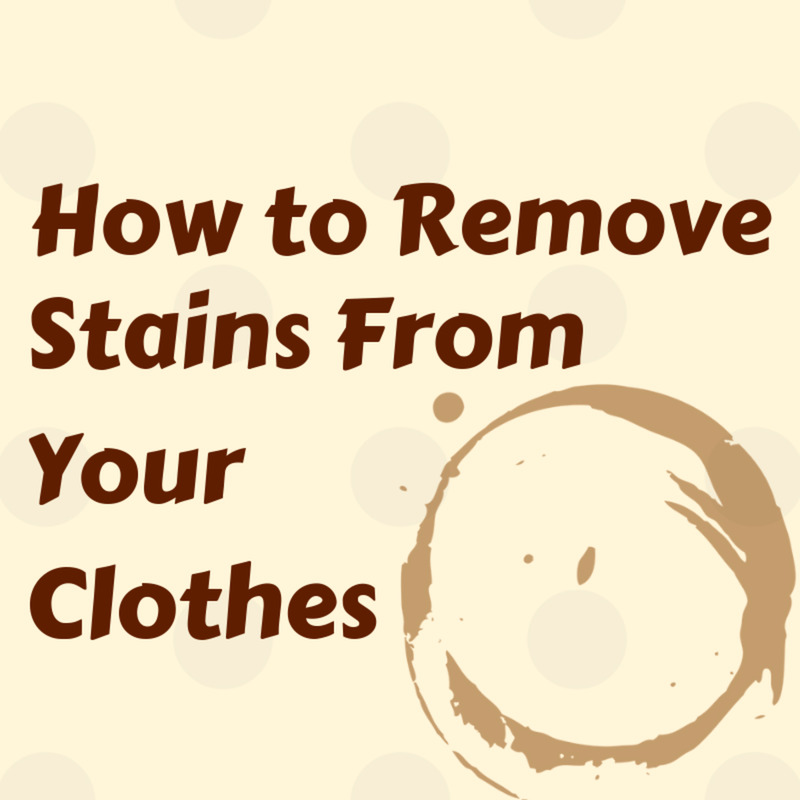 Use rubbing alcohol and a soft cloth to gently remove it with slow motions. I have a metal spotlight under a pine tree, and it’s covered in pine sap that has been there all winter. The sap has hardened and turned white. How do I get it off the spotlight? The best way to get it off is to use straight rubbing alcohol with a soft cloth and continuously wipe it until the sap breaks down and comes off. 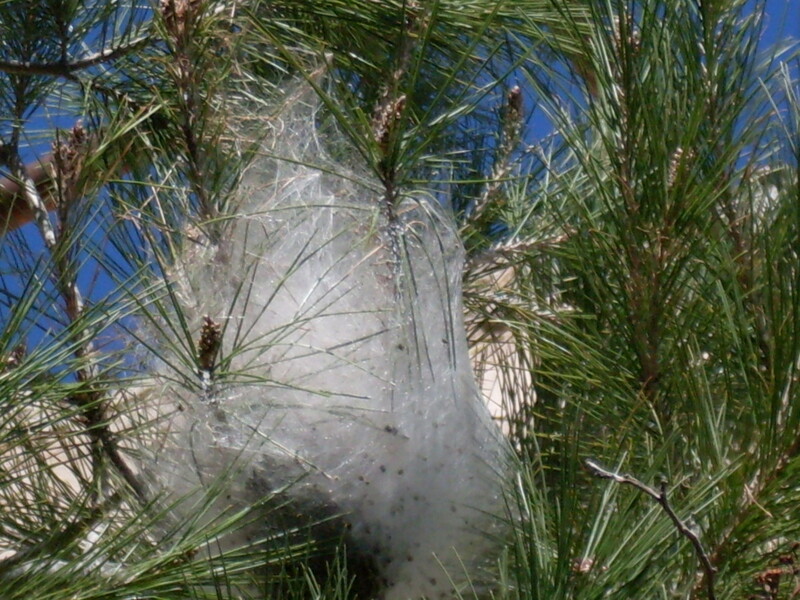 Will white vinegar work to remove sticky tree sap or pine pitch? How do you get sap off a window screen? You can use rubbing alcohol with a soft cloth and clean it gently, it may take a few minutes for the alcohol to breakdown the sap but it should work. How do I remove tree sap or pine pitch from an aluminum wheelchair ramp? I suggest using rubbing alcohol and a soft rag. I have been using starting fluid. Don't use it in the house,out side you will not believe how nice it works. Gas works like crap! Don't clean hands while smoking?? Thanks for your article. I have been searching for a solution in removing the tiny brown spots from the trees on my brand new car. The regular car washing soap has removed all tiny spots except for one seems to be stuck there . I will try the rubbing alcohol. Sat in sap with a brand new pair of pants. I tried lens cleaners, as that's what I had home. It helped only a little. 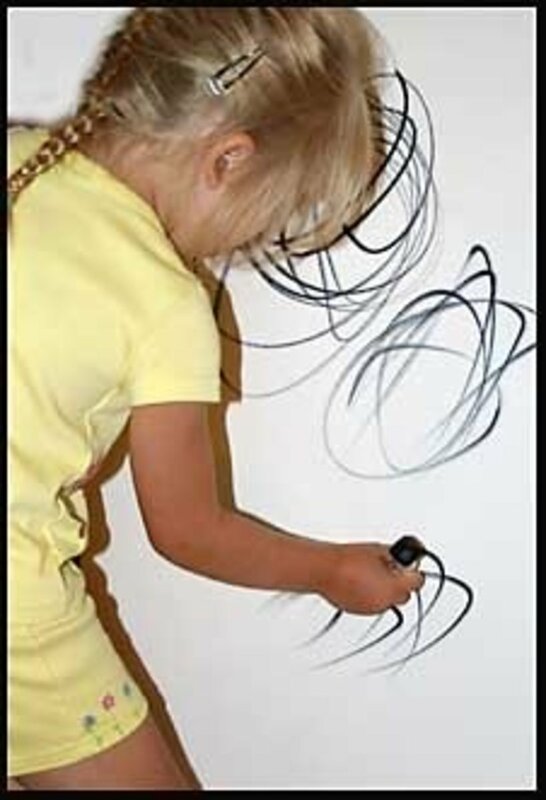 Then we tried an eraser -- also helped a little. Finally, I went to the store and bought hand sanitizer. It was magic!! The sap came out instantly!! THANK YOU!!! Gasoline or diesel fuel also works great for getting it off your skin. Most people have a small container of gas in their garage. (I know most people don’t carry it with them.) this works for me because I usually have pine tar on hands and tools after pruning shrubs. Will have to look at hand sanitizer! Sir, thank you so much. I tried detergent and hot water, and sap remover products and nothing worked. Hand sanitizer worked like magic. 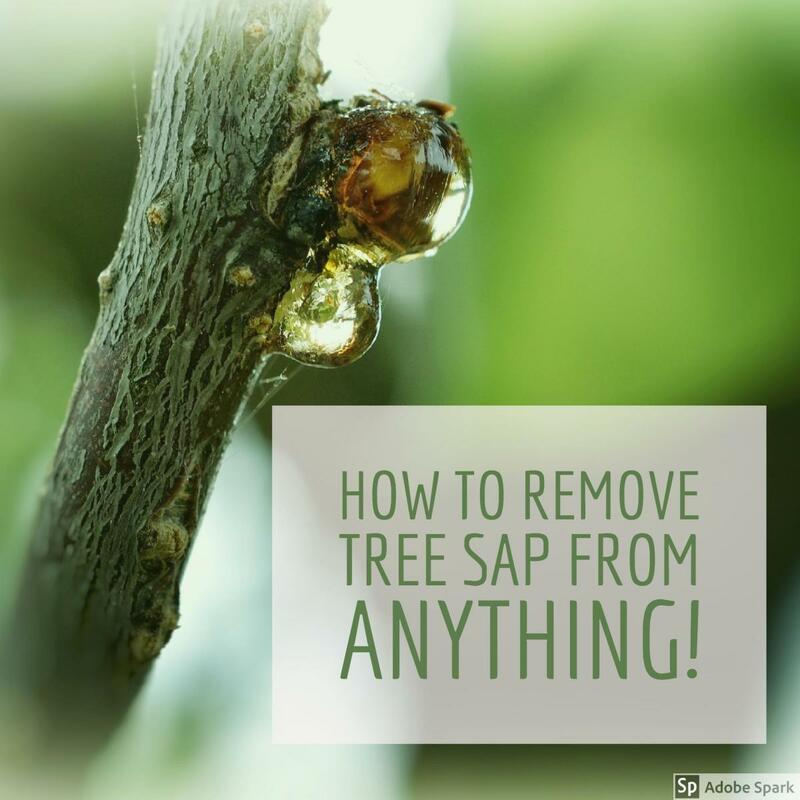 Tree sap is basically a wax. When you light a wax candle the flame melts the wax. This what you need. 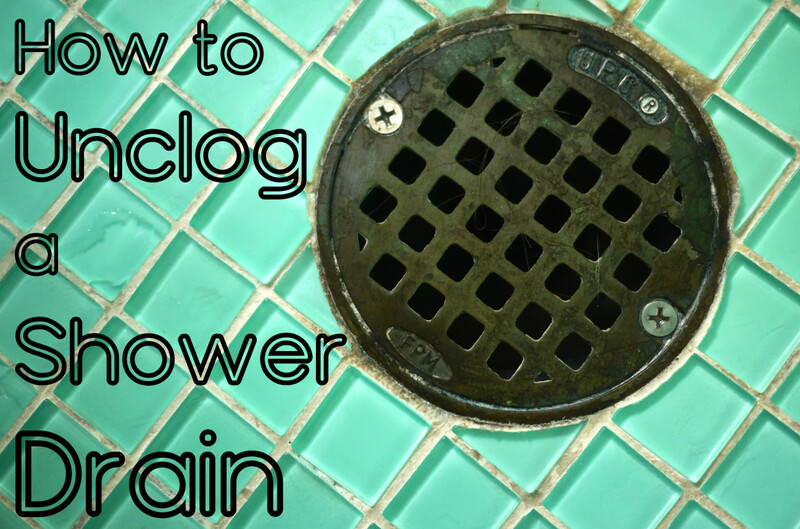 A bucket, two squirts of washing up detergent a sponge and BOILING water, a pair of rubber gloves and your garden hose running. Apply the mix give it a good rub and immediately hose it off. Its that easy. lOTS OF SAP IN MY POOL FROM HURRICANE iRMA'S FALLING TREES. aNY SUGGESTIONS?? We removed sap from fir trees on my sun umbrella with Fantastic 5 in 1 bleach cleaner. First we tried everything mentioned in your list that we had, except hand sanitizer (we had none). 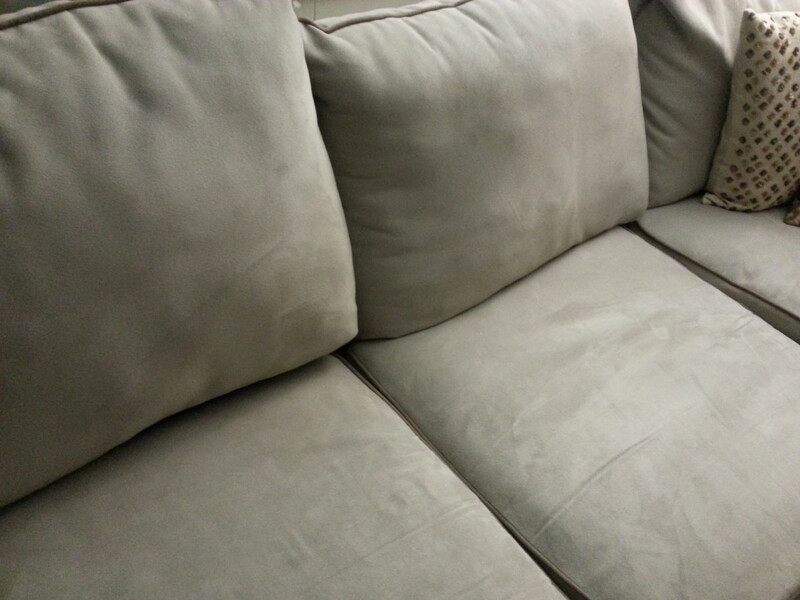 The bleach cleaner cleaned quickly, considering the plastic surface was slightly textured. How to get it off trec decking? could I use rubbing alcohol on a marble or granite head stone as it has spruce sap on it. Another product which works well is WD 40. I have not tried it on vinyl. I recommend using rubbing alcohol on a towel, the alcohol will break down the sap, so it will take some time to clean this camper up. Let me know how you make out, thanks. Found your article by googling How to remove Pine Sap from vinyl. I purchased a used 2003 pop up camping trailer about 3 weeks ago. I noticed that there was pine sap on the corners of the pull out bed areas. Seller said the person they bought the pop up from had it sitting under pine trees when it was for sale. Well after bringing it home and having it set out in the drive side pad and then opening it, wow, the sap is on all 4 corners and after being in the sun is sticking all the side vinyl panels together. Now my question, have you tried Hand Sanitizer on vinyl? I have a LOT of pine sap to clean off my pop up and if Sanitizer is the answer than I'm headed to the dollar store and purchase a BIG bottle. I'm sure I'll have to get a vinyl cleaner/protector to use after the sap clean up, I just want to make sure I'm not going to dry out the vinyl. Thanks. Thanks for the tips! It cleaned bottom of shoes perfectly. Do you have a remedy for getting the tar/pitch off my puppies paws? Fantastic - did it when the car paint was warm. Tried a bug and tar product that did not work. My problem was pine pitch that had baked on. The biggest glop popped off with my fingernail, but the thin streak would not budge. I used a Purel wipe because that is all that I could find. Just rubbed it for maybe a minute. Need to clean up a porcelain tub. It has dark brown black residue in the bottom. Maybe pitch? From sitting outdoors. Please advise. Trying alcohol now . Not effective. I have a Saturn Vue with a plastic body. Is this safe on plastic as well as metal car bodies? Thanks for the tips. Will be trying hand sanitizer tomorrow have Pine sap all over my semi truck. Been parking under pine trees up in the moutains uhg. You can also use rubbing alcohol, but in a pinch the hand sanitizer is mostly alcohol so it works just as good. I'm glad you found my article :) and thanks for your feedback, I really appreciate it. Thank you so much....the hand sanitizer worked perfectly! Apparently the pine tar must've been on for a while and was very dried on. I was afraid that anything I might use would take the clear coat off my car. Goo Gone didn't even begin to cut it, but the hand sanitizer worked within seconds with very minimal rubbing. The finish is still perfect! I sat on a bench under a pine tree--big mistake!! How do I get it off my rayon/spandex skirt?? I will try the sanitizer. Any other suggestions?? Thanks! Hey Mariana, that's fantastic, glad I could help. Good thing you didn't put your tree on a carpeted floor, Yikes!! :) Thanks for the feedback Mariana, I really appreciate it. It worked! I had a big pine tar on my hardwood floor because I forgot to put a towel under my Christmas tree. Thank you so much! I wish I had seen this over a year ago! I used to have a car that was parked under a pine tree all of the time, and it had plenty of pine pitch on it. It's not a problem anymore, because that same tree fell on my Eclipse during a storm last year! I will keep this useful information in mind. 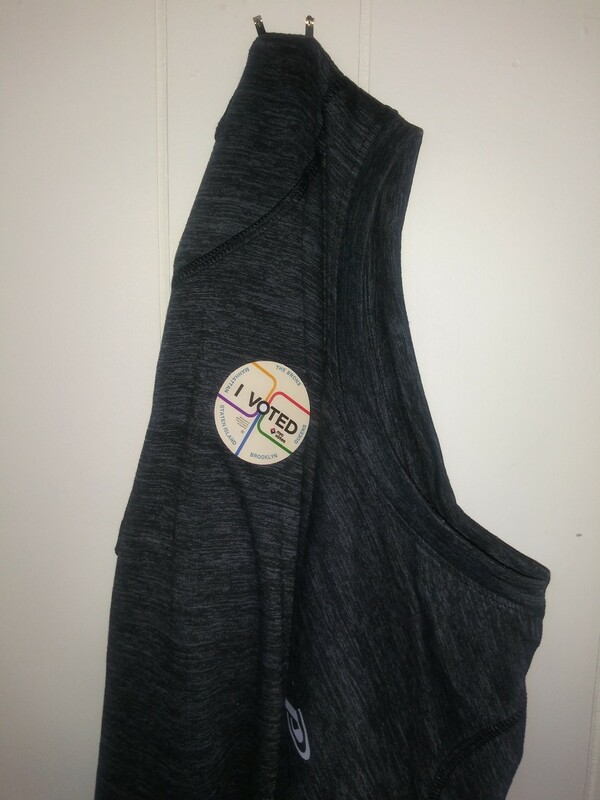 Voted up! Hi Vera, that's awesome :) Glad I could help, thank you for sharing and voting, I really appreciate it! Hi Staci, Thanks for the tips on my grammar issues, I'm a mechanic by trade not a writer, I only write to help people with problems they need answers to. I will work on fixing the the article errors asap. Do you know where I can buy some of that writing polish? Most of my other articles probably need it as well :) Glad I could help, take care. I appreciate your info, however you wrote an essay talking about the "product" before you got to the point. Please eliminate some of the chit chat ok? And also, in order to look like a literate blogger, please correct your grammar. You are = you're! Not YOUR as you have it everywhere on this post. Thanks for the tip. Just needs a little writing polish to make it more efficient??? That's great, I'm glad I could help :) It's amazing, we all carry around with us that little bottle of hand sanitizer and we have no idea it works on pine sap/tar. I do a lot of hiking, and when we get back back to the car, we can clean off all the sticky stuff easily. Thanks for the comment, take care. I am SO glad that I found this article!! It worked great!! Absolutely cool and nifty tip for that sap/tar mess. Thanks for sharing this great helpful info! I just discovered that my car is loaded with globs of sap when I gave it a thorough cleaning last weekend. I tried goo-gone to no avail..so thanks for the great advice...I'll try it!